Dr Chytra V Anand is an internationally renowned Celebrity Cosmetic Dermatologist. She is the Founder & CEO of the well-known chain of Kosmoderma Clinics. 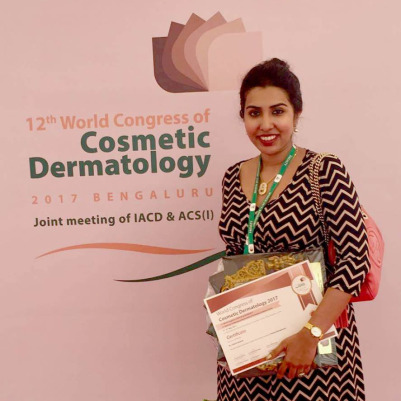 Her skill in dealing with all skin types is well known and her impressive client list comprises of prominent personalities from various walks of life, including – Fashion, Films, Corporates, Industrialists and Socialites.